Own William Gibson&#39;s bomber jacket! Own William Gibson's bomber jacket! Did you covet the Buzz Rickson MA-1 bomber jacket that cool hunter Cayce Pollard wore in William Gibson's novel Pattern Recognition? 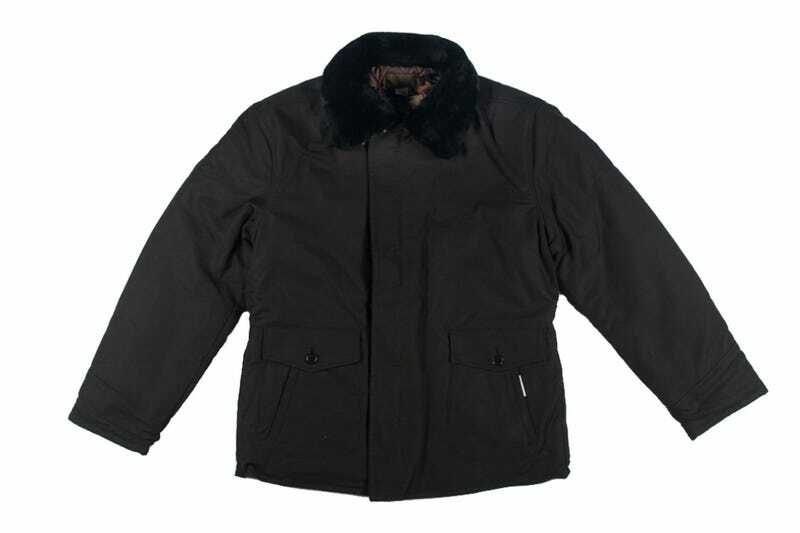 Now a similar jacket can be yours, as designed by Gibson, for just $690.